Those are the facts of the probably bekanntensten narrow-gauge railway in Germany. On the Baltic Sea Island of Rügen, this black is “Monster” feel at home. 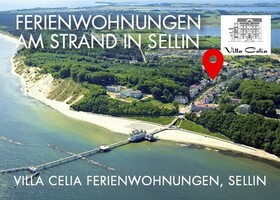 This is one of the main attractions of Germany's largest island in any case, a must for every vacationer. The Rügensche baths railway, also the “Orlando Furioso” called, moves in the public passenger transport (PUBLIC TRANSPORT) about the island. At the “Raging Roland” It is a steam into blocks operated narrow gauge railway. This narrow gauge railway connects every day on a rail gauge of 750 mm over 24,1 km the towns of Putbus, Binz, Sellin and Baabe to after Göhren. At approximately 100 Days leave a year “Orlando Furioso” In addition from Lauterbach Mole off. The “Orlando Furioso” runs since 1895 on the Baltic Sea Island of Rügen. With very comfortable 30 km/h this historic railway connects the coastal resorts of the island. Since the beginning of the year 2008 is the construction of the railway- and operating company Preßnitztalbahn mbH from the Saxon city Jöhnstadt of the operators of the popular and idyllic Kleinbahn. 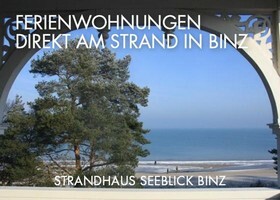 The Binzer seaside resort is quite comfortable with the “Raging Roland” to reach and has much to offer its guests. This is a real tourist attraction Jagdschloss Granitz, which is on the outskirts of the seaside resort, located on a wooded hill. Especially in the summer months, the fine sandy beach near the leisure is regarded as very popular. The seaside resort offers its culture and its diversity of event. The small station of the railway was in the years 2003 and 2004 restored. During the restoration were close historical specifications. 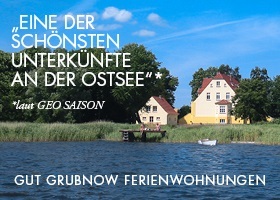 Tourist information with a bicycle rental is located in the Interior of the station, a ticket for the narrow gauge railway, the Museum of the Baltic Sea resort of BINZ and the restaurant “Rasender Roland”. Who would like to explore the island of Rügen comfortably and quietly, who is on the Rügenschen BäderBahn with the “Raging Roland”, just right. At a leisurely pace, approached all places on the island and brought the tourists to their respective desired destination. 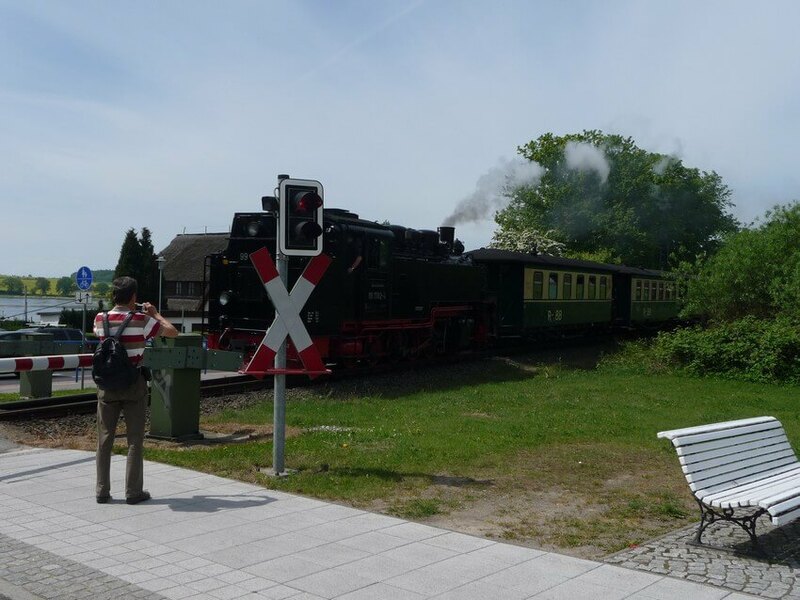 They also can be of the “Raging Roland” see and enjoy the pleasant ambience of the narrow-gauge railway on Rügen.